Occasionally we have adults and puppies available for conformation/show or obedience/pet. If there is nothing available at this time, please contact us for information. 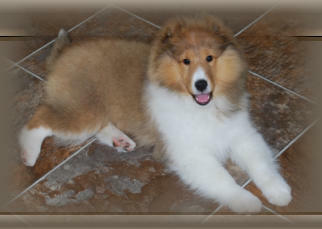 All companion shelties are sold on spay/neuter contracts, and Non-Breeding contracts are registered with the Canadian Kennel Club. Prospective purchasers are carefully screened as we are looking to place our puppies in the best possible lifelong home.